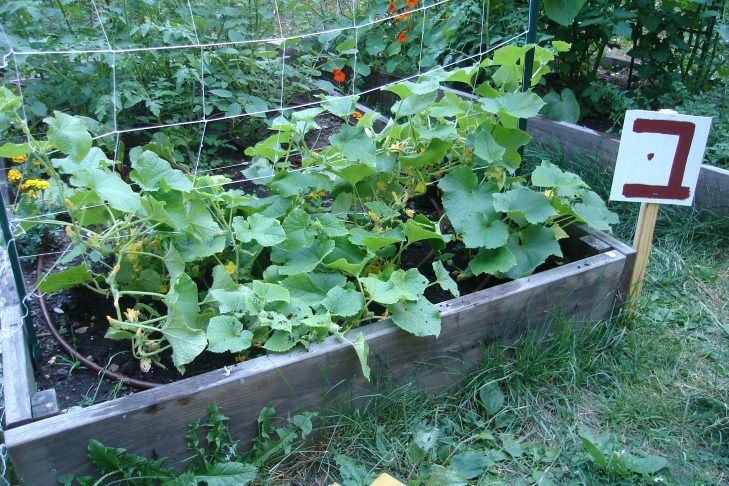 Raised beds can be simple to build and very productive to grow in. Join us at City Natives, a half-acre horticultural learning center and native plant nursery in Mattapan, for this hands-on workshop. Some Rabbi’s considered a vegetable garden to be essential in a city. Bring a picnic dinner and we’ll show you how to build, fill and plant a raised bed as well as discuss when they are a good idea and some common pit-falls. Join us for the first in a series of co-sponsored programs with The Trustees.